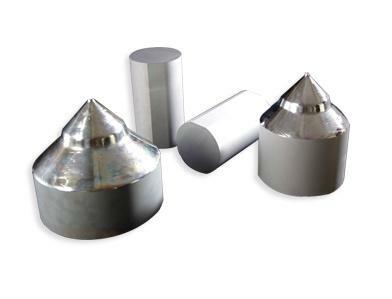 Germanium wafer is an excellent semiconductor material and widely used in variety applications such as Sensor, Solar cell, Infrared optics applications, high brightness LEDs, and various semiconductor ,Optical applications. we offer standard and high precision optical glass windows in round ,rectangular, wedge windows and custom shape and size with different optical glasses,Fused Silica, Sapphire, ZnSe. The high precision parallelism of 10 arc seconds, surface quality of 10/5 and flatness of λ/20. Single layer or multi-layer anti-reflection coatings are available.